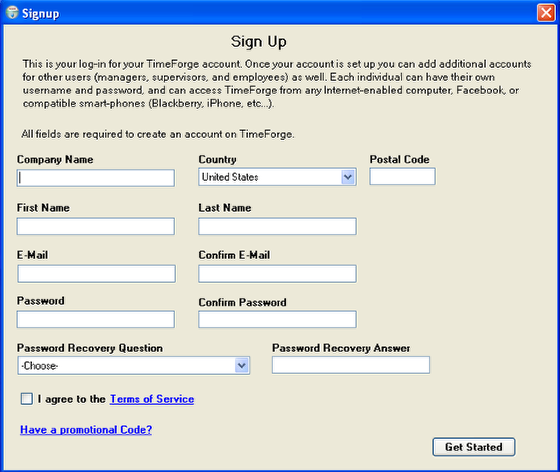 TimeForge can integrate with several Point of Sale systems, including Restaurant Manager. Restaurant Manager by ASI, is an easy to use and powerful Point of Sale system, with dealers all over the world. TimeForge integration with ASI Restaurant Manager involves installing the TimeForge RM Bridge software on the main RM computer system. 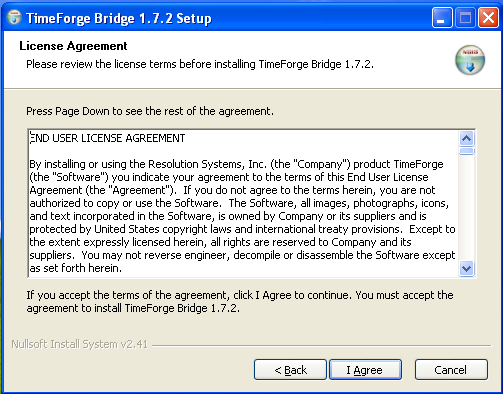 The software will read and write to your Restaurant Manager system as necessary, and can enforce your TimeForge schedules – preventing employees from riding the clock. 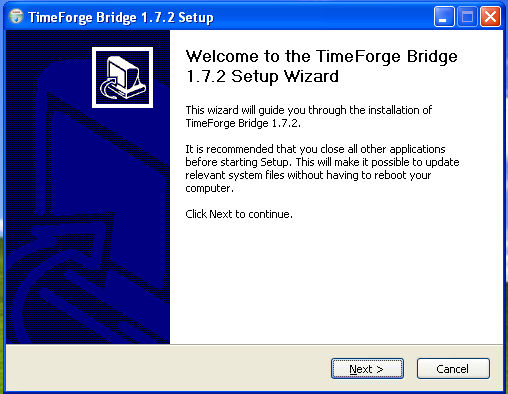 Begin installing the TimeForge-Restaurant Manager Bridge software. 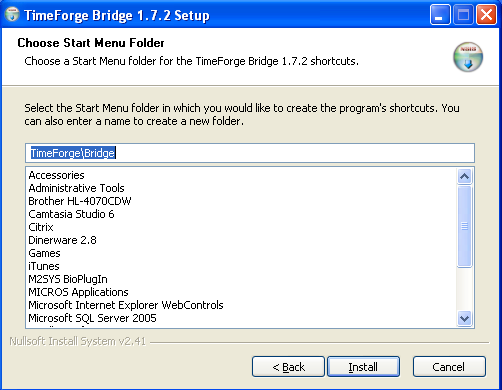 Choose a directory to install the TimeForge-Restaurant Manager Bridge. The default is usually correct. 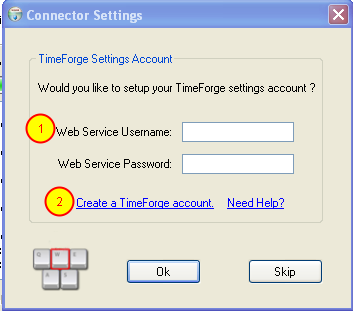 A web service username and password is not the same as your TimeForge username (usually your email address), but is a secured username and password that allows the TimeForge-Restaurant Manager Bridge to communicate with TimeForge. 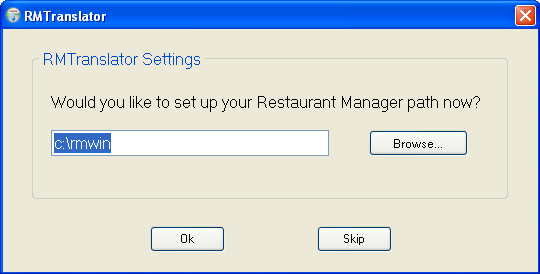 Set up the Restaurant Manager database connection settings. Most likely, the default settings will work with your RM installation. At this point, go ahead and run the TimeForge Bridge software.